Are you sick of working out and not losing weight? Do you want results yesterday? Maybe you want to kick start your program? 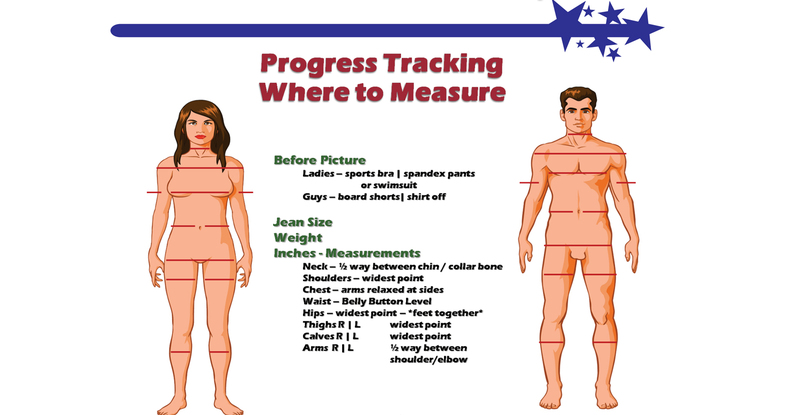 I would like to share a system of losing weight that ends with a lifestyle change! If you’re ready to change your lifestyle, this 24 day challenge utilizes a system of eating real food, assisted by supplements and exercise to get you to your goals. 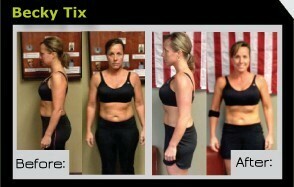 No more excuses, just results! 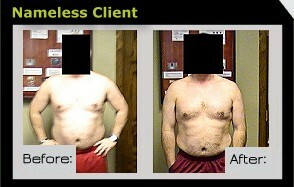 This program typically produces 10 lbs. or more of weight loss during the 24 days! Would that be worth $11.68 per day? I know some people who spend that much getting coffee and a treat every morning, and it goes to places you don’t want it to go. Chocolate, Chocolate Mocha, Vanilla, Berry: Only 220 calories, 24 grams of protein and 6 grams of fiber. Complete nutrition in a great-tasting shake! nutritionally advanced energy, mental focus drink without the jitters. Available in 6 flavors! Metabolic Nutrition System(1 Box) (MNS: Your choice of Max C+ (appetite control), Max E+ (energy), or Max 3 – for weight management, appetite control and overall wellness: Each MNS pack includes core nutrition multi vitamins, omega 3 fish oil, probiotic and either a crave or energy supplement. If you’ve completed the 24 Day Challenge, then you’ve probably never experienced amazing fat loss results like these before! Now that we have addressed behavior modification, changed habits, and lost a tub of fat, lets keep it off and keep the challenge going! 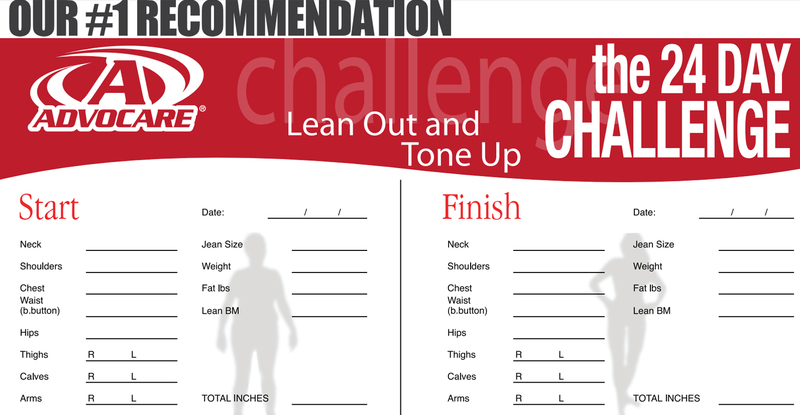 The “Lean In 13” will help you see continued success in the gym and in your jean size. 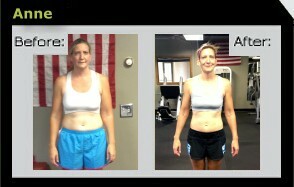 Not only is the Lean in 13 a continued behavior modificatoin plan, but it is the ultimate 13 week meal plan. This program is a 13 week carbohydrate cycling plan, balancing out your fat, sugar and protein intake that will ultimately lead to a healthier, sexier you! Better yet, you can enjoy the same foods you previously ate before the challenge, for less than two-thirds the cost! If you are interested in continuing with this plan or have any other inquiries about the 24 Day Challenge or Lean In 13 please contact us. Visit our Advocare site for all of our other amazing supplements!